What do you guys think of this?? Reset in the back room tomorrow.  YOGA This Sunday at Spot Climbing. Limited Spaces, if interested log in to the link below. Something to work on this winter!